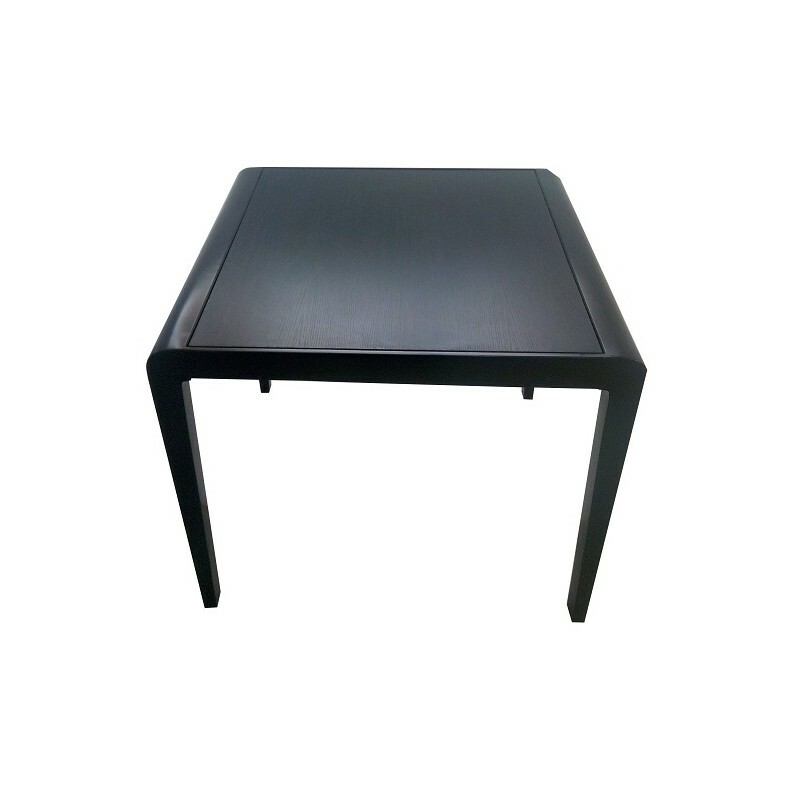 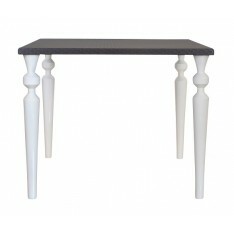 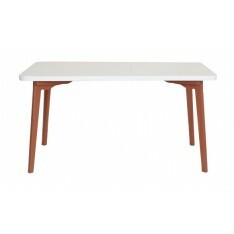 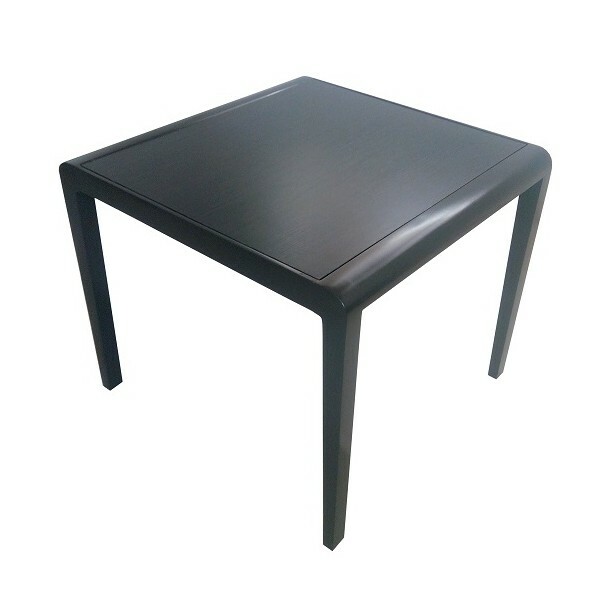 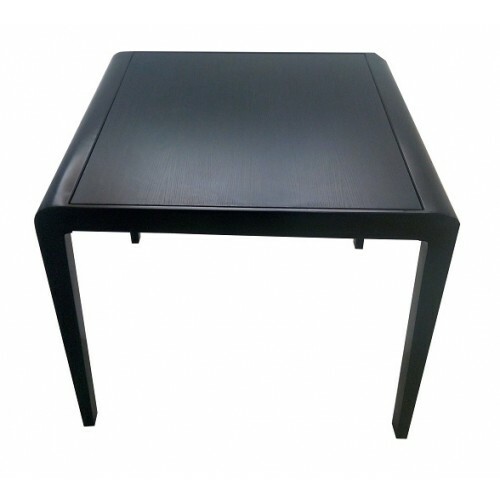 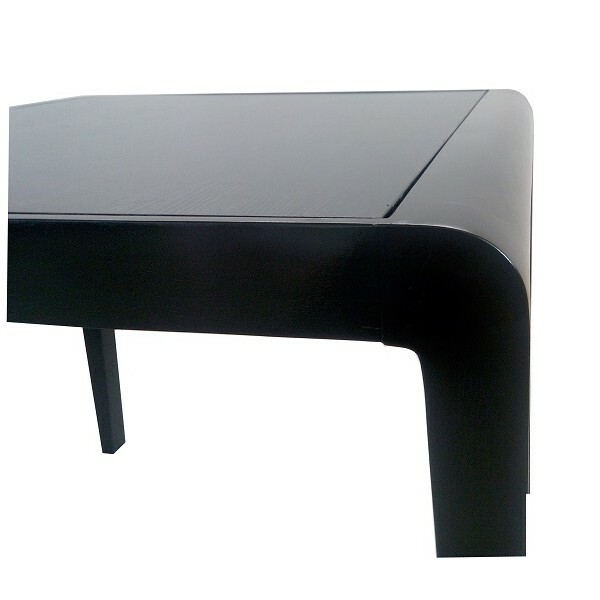 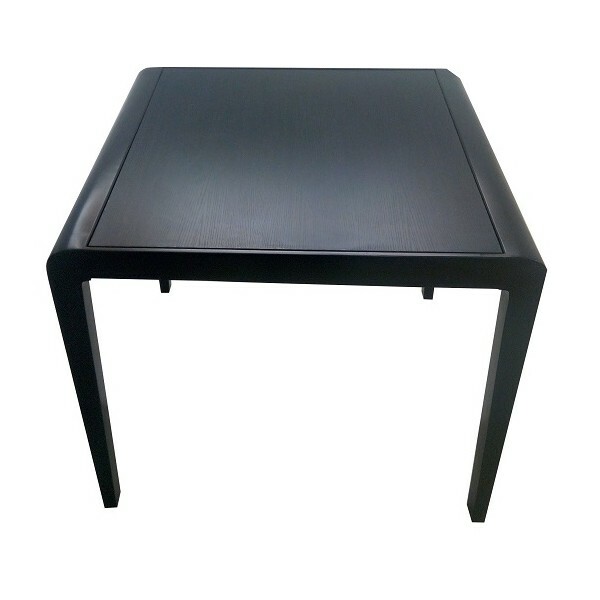 Anchor your dining room in effortless style with this Idumota Dining Table. 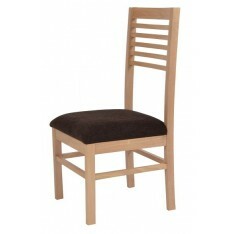 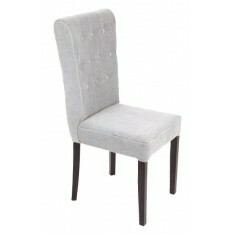 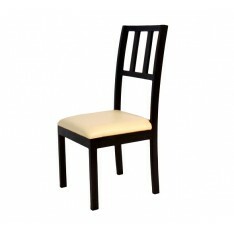 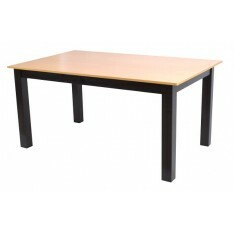 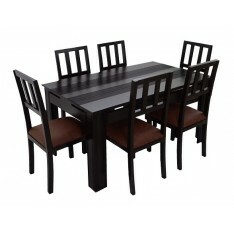 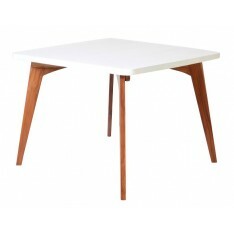 It will add functionality and style to your dining room. 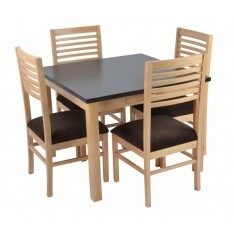 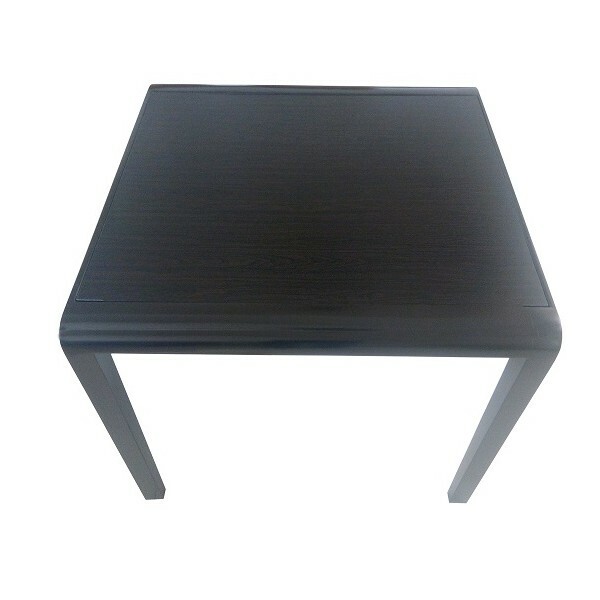 Its solid wooden frame pairs perfectly with any choice of water resistant laminated board.